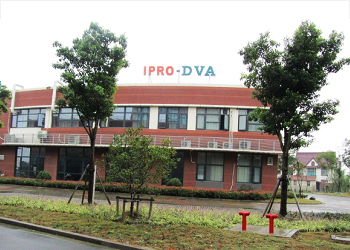 Conduct sample inspection work according to the Sample Standard Method or the customer requirements. 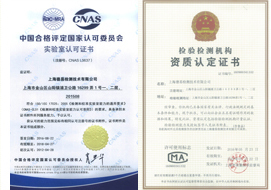 Conduct cargo loading supervision work according to customer requirements. 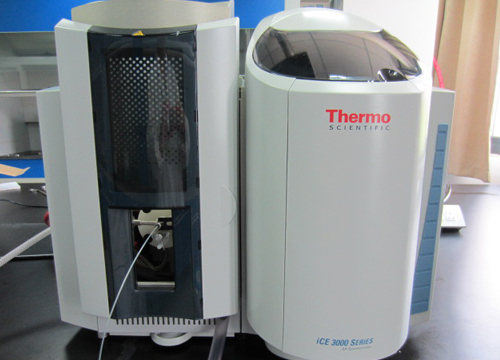 Synthesis and certification of analytical standards, screening and identification of impurity. 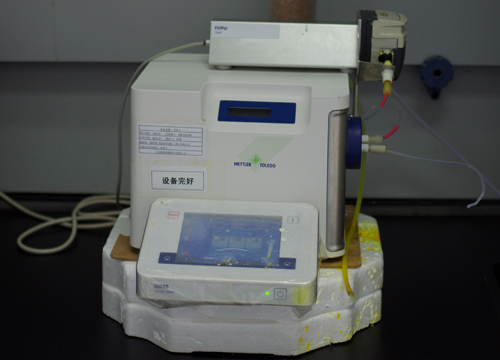 Be used to test acidity/alkalinity of pesticides. 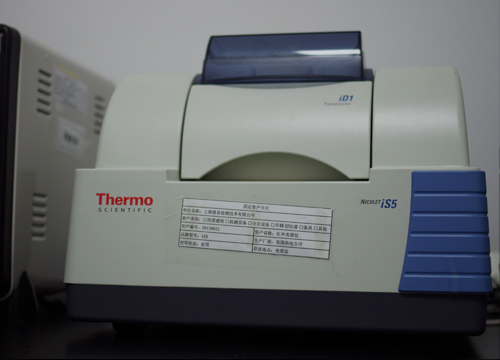 Be used to test the particle size distribution of products. 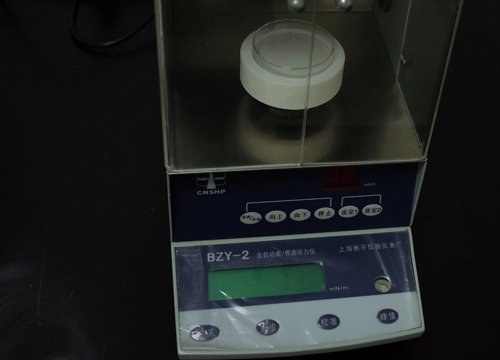 Be used to test the Stability of products at zero degree. 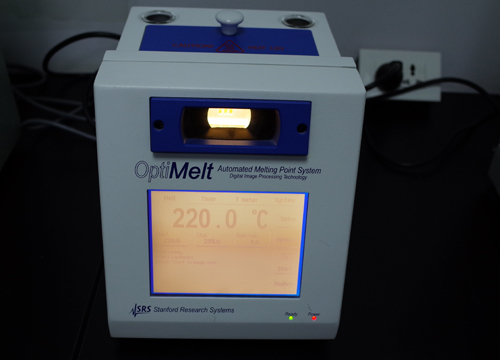 Be used to test the melting point of products. Be used to test the surface tension of products. 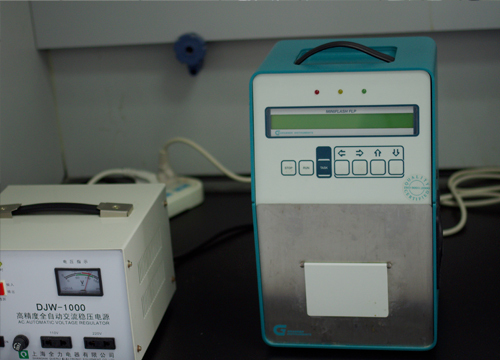 Be used to test freezing point of products. 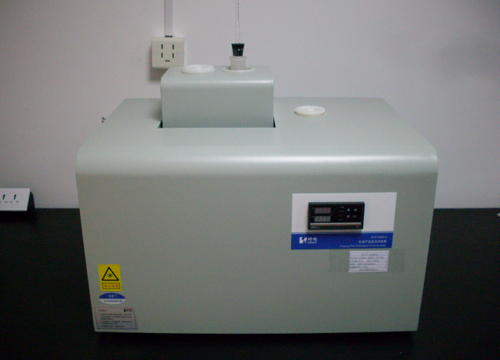 Be used to test density of liquid products. 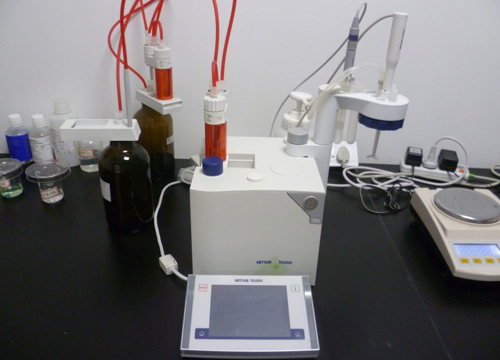 Be used to test water content of products. 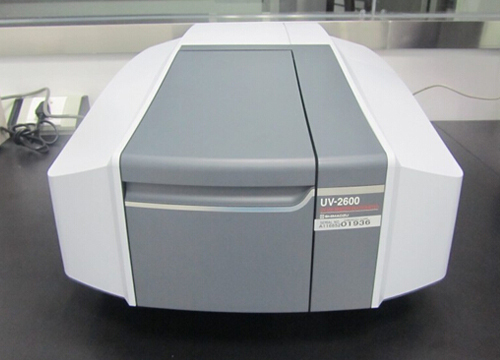 Be used to test flash point of products. 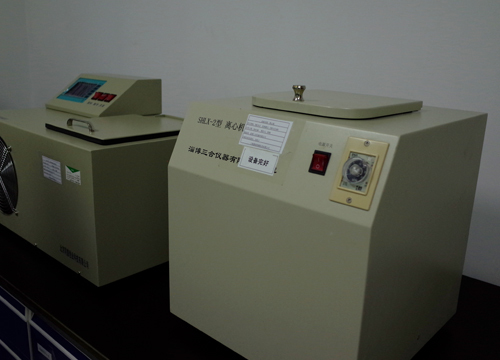 Be used to test the metal content of products. 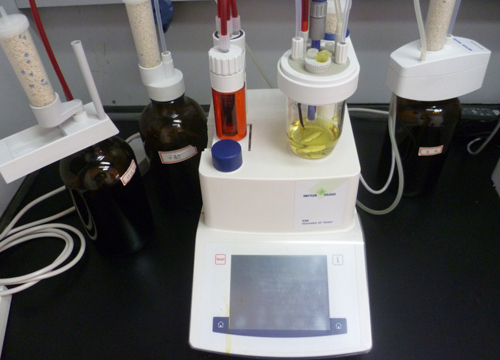 Be used to qualitative analysis of products. 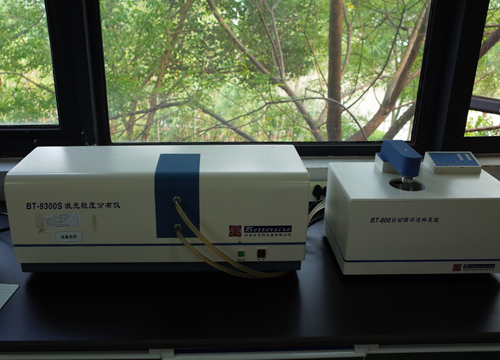 Be used to test impurity content of pesticides, such as Free phenols content of 2.4-D and formaldehyde content of Glyphosate, etc. 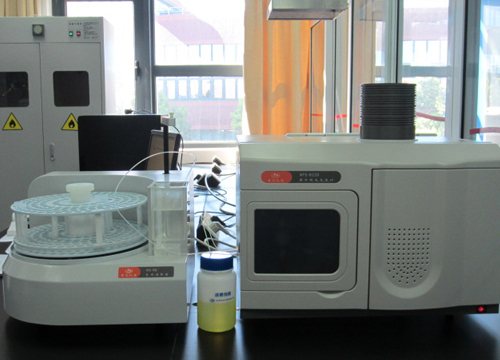 Be used to qualitative analysis of products and test the pesticide residue, 5 batches analysis in pesticide. Warmly celebrate our new website online!